Build for Peace (B4P ) is a day of service for a community organization, for years it has been a major fundraising effort for DJPC. 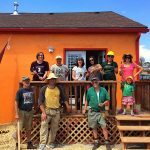 Our goal is to get as many DJPC volunteers involved in raising funds by requesting sponsorship to family and friends for a half day of work at La Casita a community house in the Westwood neighborhood. We invite you to join our team and recruit new B4P workers by reaching out to family and friends. To Volunteer send us an email to djpc@denjustpeace.org or call 303-623-1463. Volunteers collect pledges form friends and family to fundraise for the DJPC and its education and solidarity work. 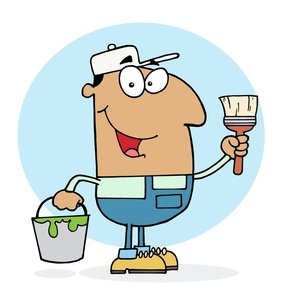 Volunteers show up on Saturday, August 25th ready to work and have fun! 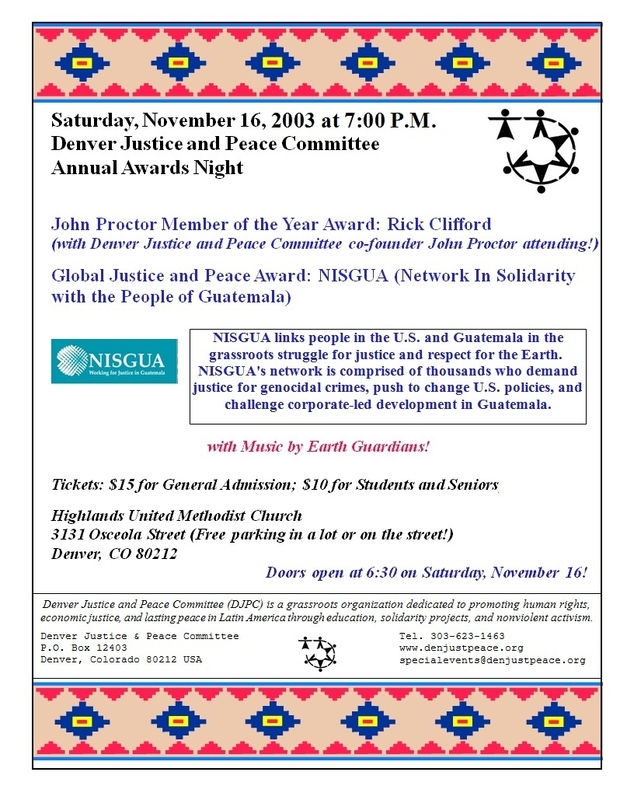 The DJPC to continue promoting international solidarity with the peoples of Latin America, and, educating our Denver community on human rights, environmental and economic justice issues affecting Latin America and the links to our global peace. 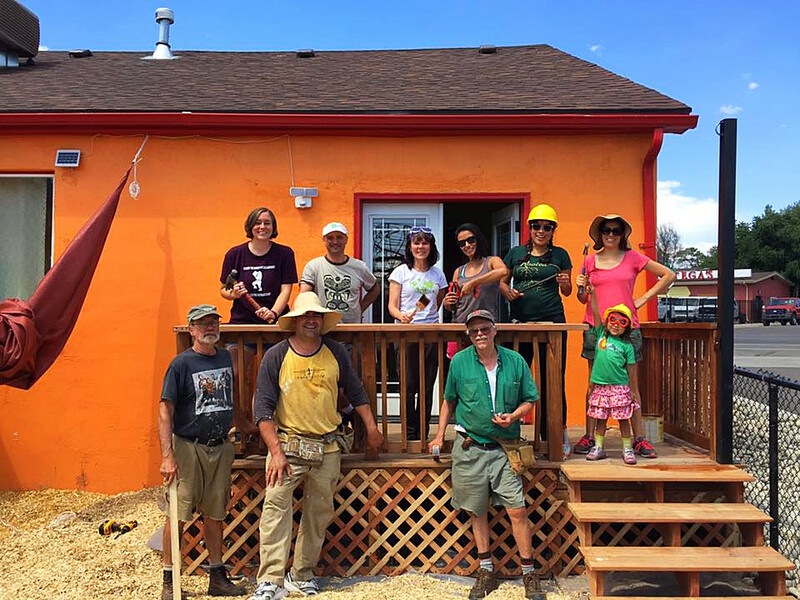 La Casita Community Center, a project led by the community, for the community. La Casita is a project of Westwood Unidos, an organization in which community members lead the way towards a healthier southwest Denver. To Volunteer send us an email to djpc@denjustpeace.org or call 303-623-1463.